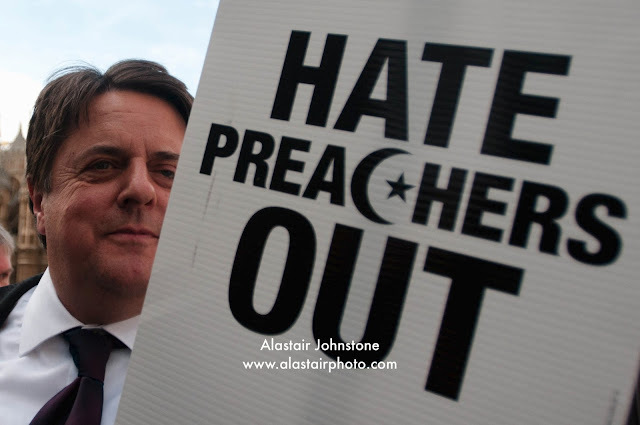 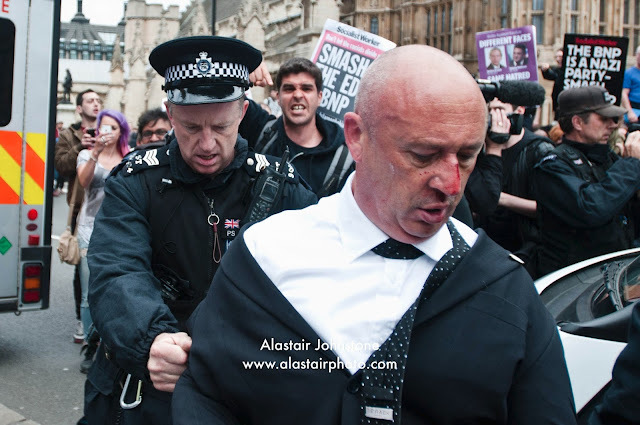 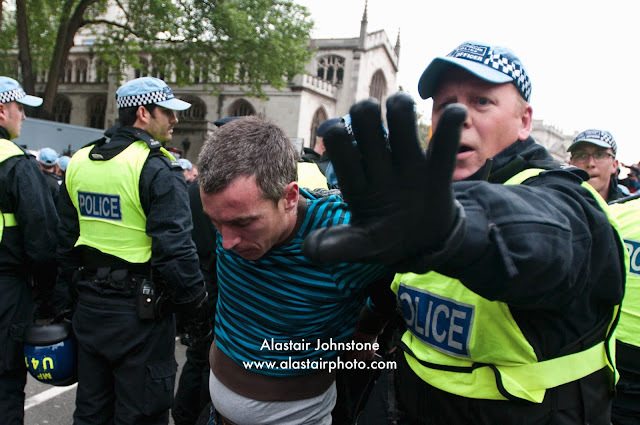 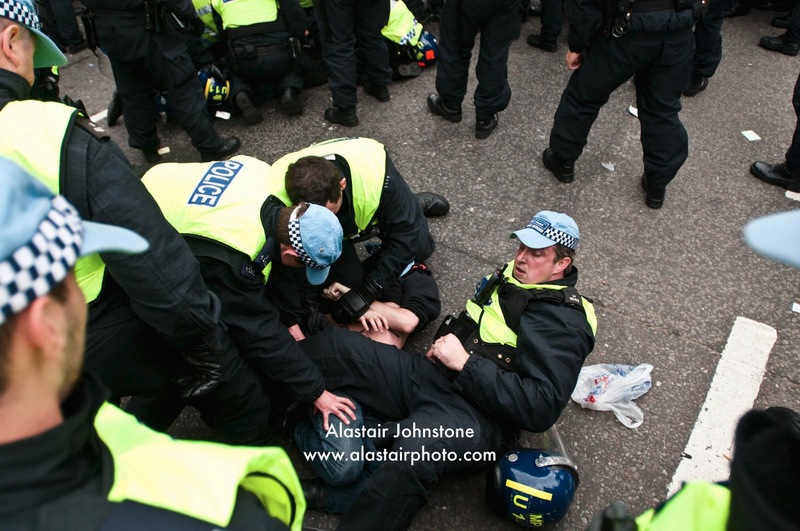 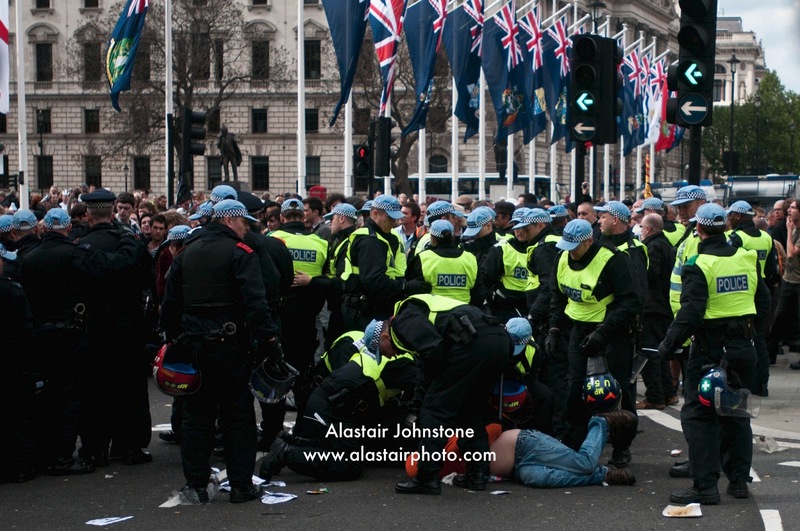 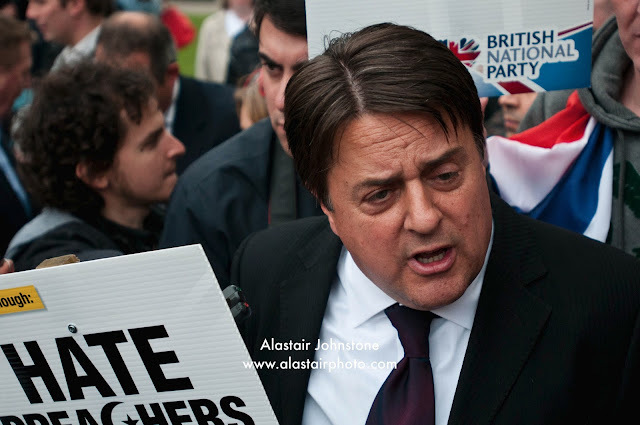 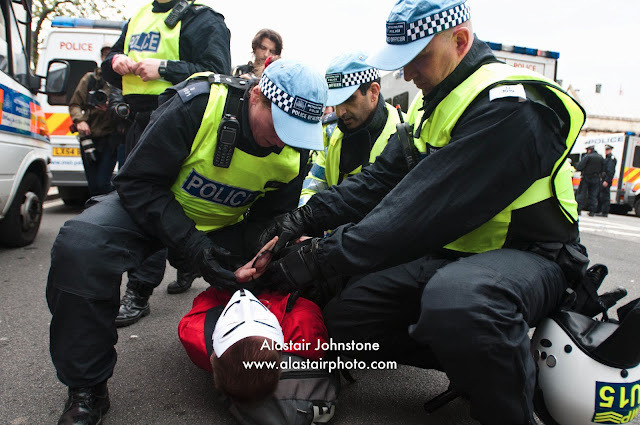 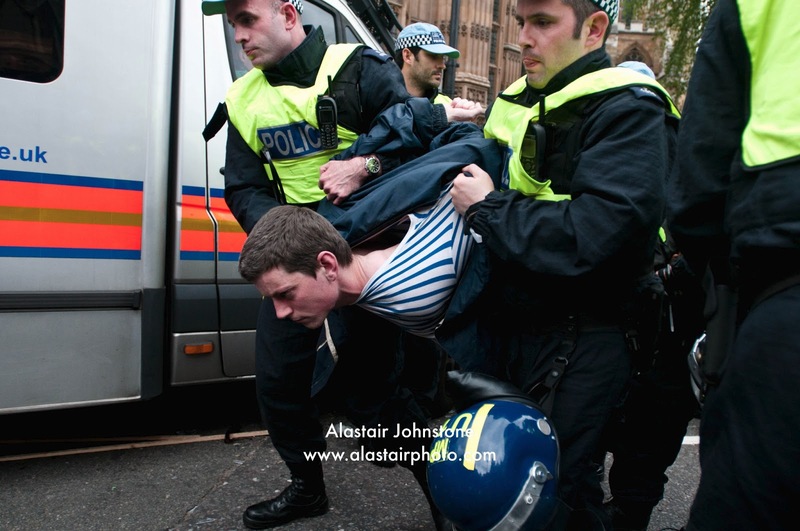 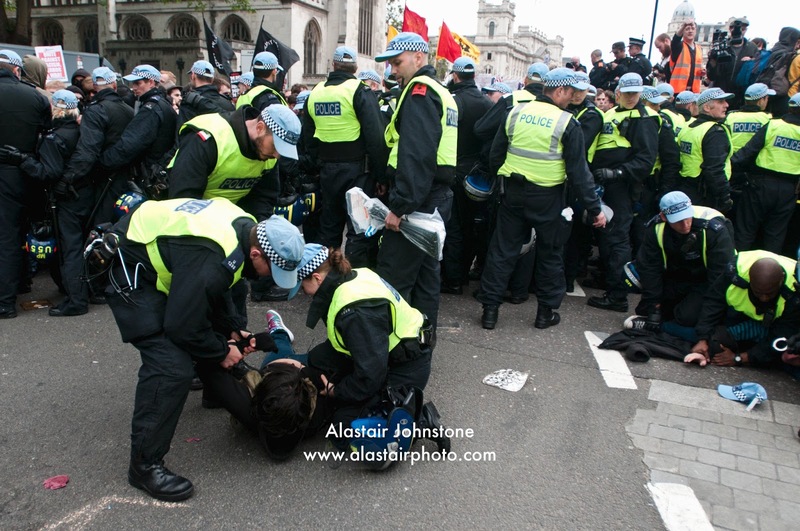 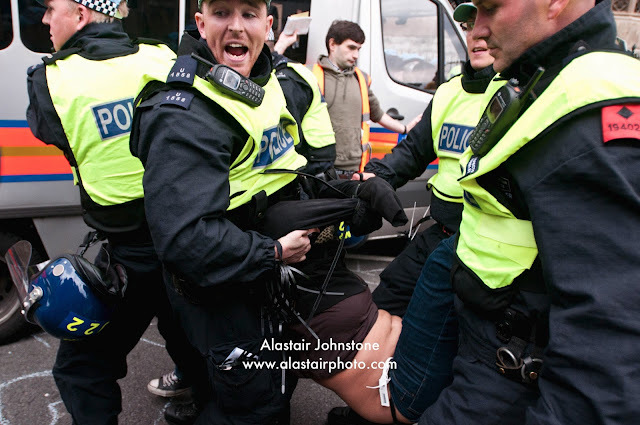 blog.alastairphoto.com: British National Party and anti-facist demonstrations outside Parliament, 1/6/13. 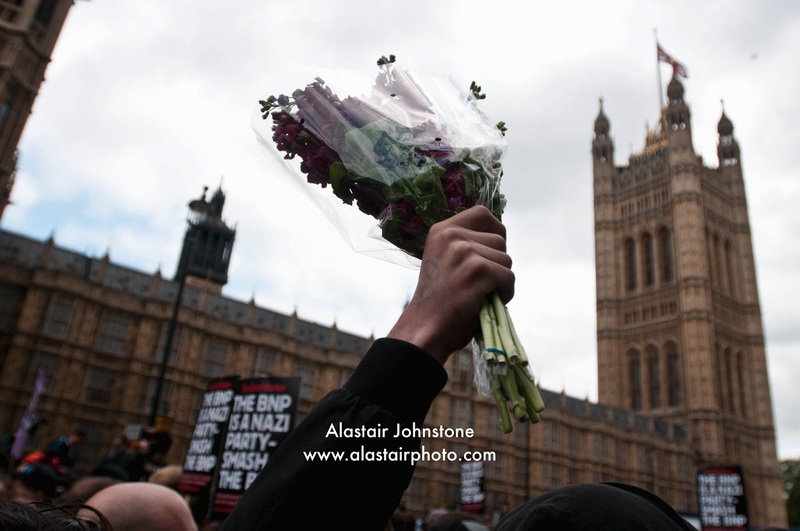 British National Party and anti-facist demonstrations outside Parliament, 1/6/13. 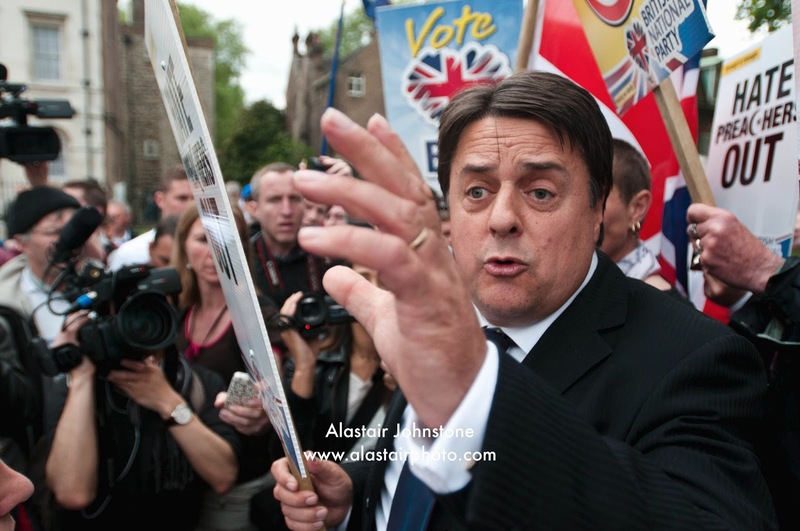 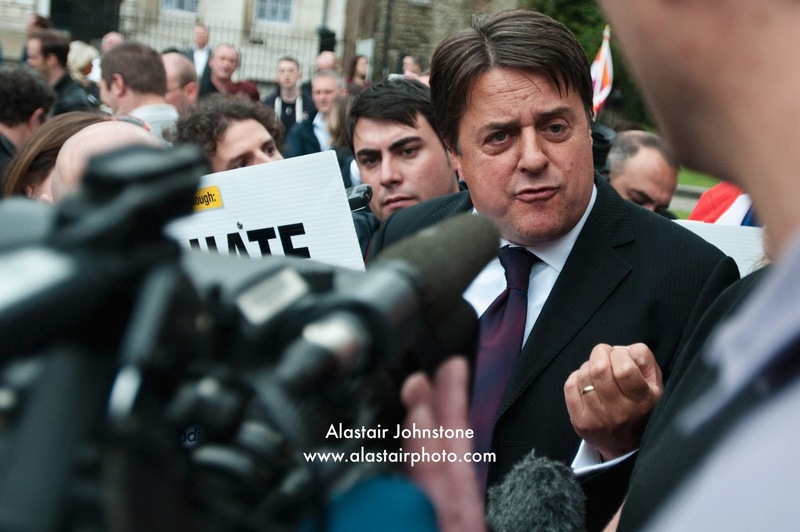 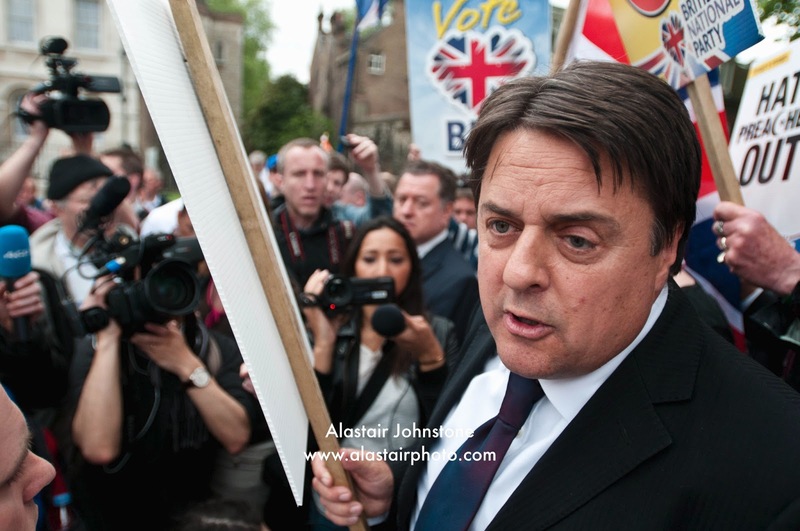 Far right organisation the British National Party (BNP), and it's leader Nick Griffin MEP held a demonstration outside Parliament having being banned from putting on a march from Woolwich to Lewisham. 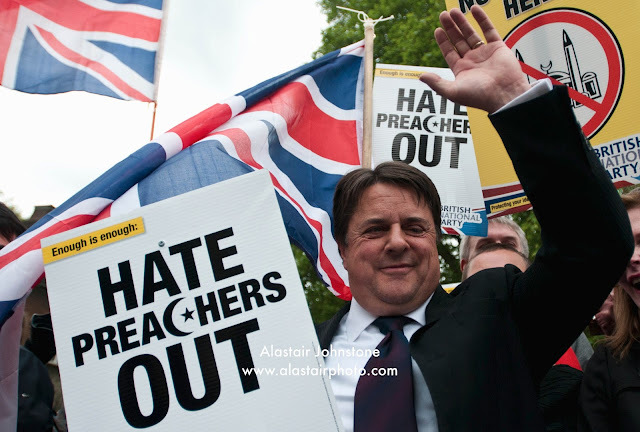 The gathering in Old Palace Yard was met by an anti-facist demonstration that prevented the BNP from marching to the Cenotaph on Whitehall.